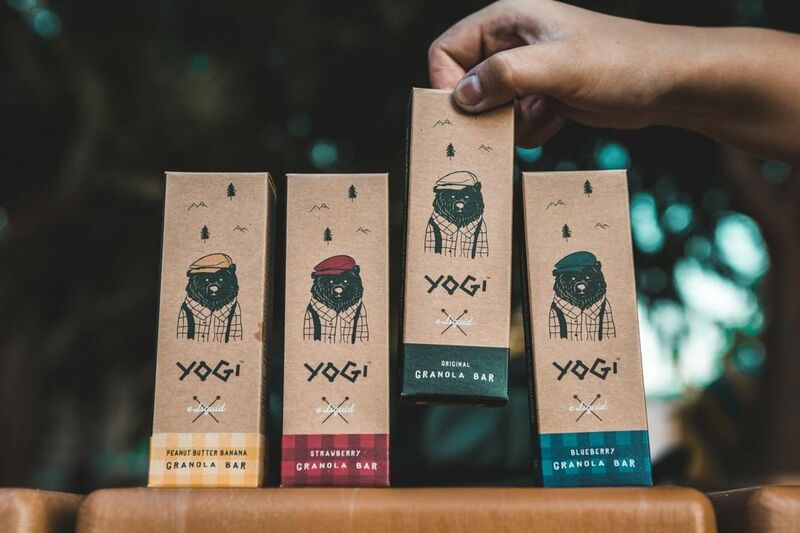 "Here at YOGI E-Liquids, our e-liquid artisans never stop searching for new creative ways to give our customers the authentic, delicious, and unforgettable experience that they’ve come to expect every single time they use our products. The reason why more and more vaping enthusiasts choose YOGI E-Liquid is because our flavor masters and design craftsmen refuse to take shortcuts and stay focused on delivering the best possible product we can using the highest-quality ingredients. That’s why every single bottle of YOGI E-Liquid is crafted, designed, formulated and manufactured right here in the USA. All of our products are made under strict guidelines in an IOS7-certified laboratory so we can test every batch and bottle and make sure that you’re getting the absolute best experience. On top of that, the Yogi e-liquid is made with Heartland 100% VG USP Kosher nicotine, which is the highest grade, top-of-the-line nicotine. We go the extra mile for our customers and we prove it in how we run our business. The results are obvious: our community of passionate customer base grows every single day. We can’t wait for you to join us and discover a truly authentic and delicious vaping experience. "